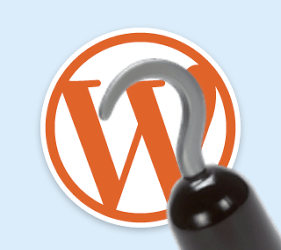 There are situations when a plugin/theme use some filter hooks to change the default behaviour of the wordpress functionality and then forgets to remove the change they have applied or sometimes intentionaly because of such requirement. But this affects all over the website and causes problem, where as we want to use the default behaviour and not this changed one. Now, the question is ” how can we override a funtion that is already applied for a particular filter hook “. But again,this might cause issues as we are completly removing all the functions(whatever is the priority) for that filter hook. There is a solution too. Call a custom defined function with high priority for the filter hook. Default priority number is 10. So I am passing 99 as the $priority parameter. Don’t forget to remove the filter once you are done with your task. * A plugin uses a function to change the default sorting order of posts. * Now we have a widget(say Popular Posts by Comments count) which fetches and displays the most commented posts.